You have an event to plan? We are the experts to carry out it’s realization! From the idea of ​​the project to the control of the results, we will know how to make your participants benefit from our expertise. 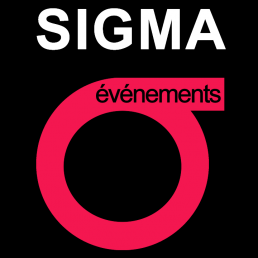 At SIGMA events & experiences, we are above all, an agency that finds creative and personalized solutions to your needs in event management. Reception room, meals, creation of atmosphere, lodging, group activities, security, participants, services, … we take care to manage the input of the various providers so that your event becomes a success.